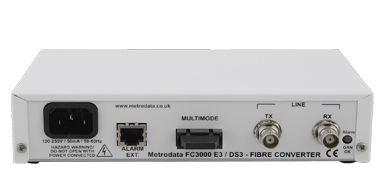 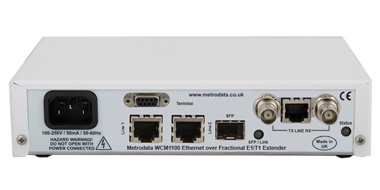 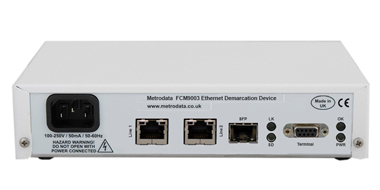 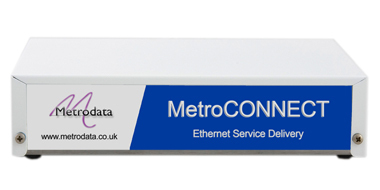 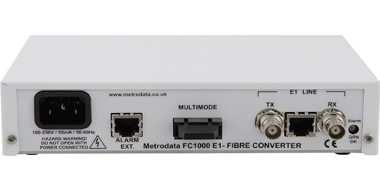 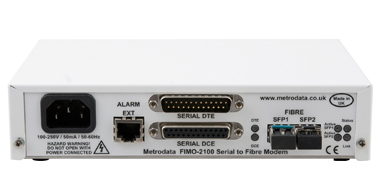 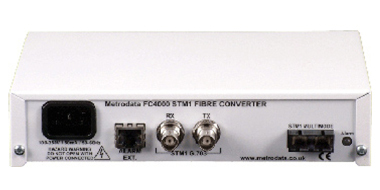 Founded in 1989 Metrodata Limited offers a wide range of connectivity solutions for the LAN and WAN arena including Speed, Interface and Protocol Conversion devices. 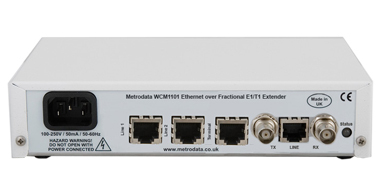 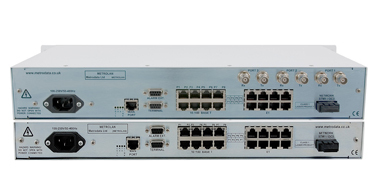 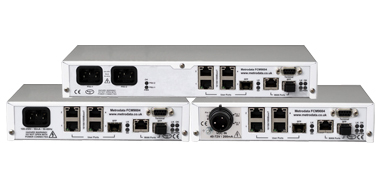 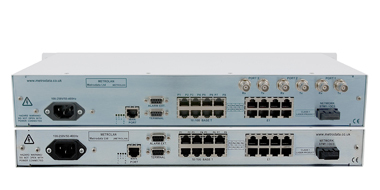 Network Interfaces and Transports supported include those for Serial, SDH/PDH, ATM, Ethernet and Fibre applications. 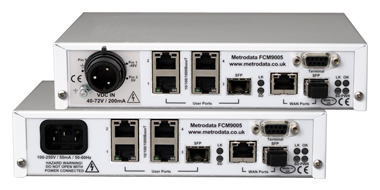 Our portfolio today extends from simple connectivity products through to Multiplexing and Managed Service Delivery Solutions for the Telecoms Carrier market. 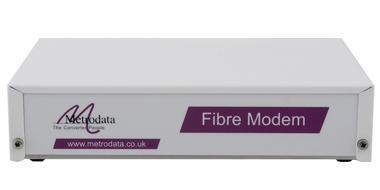 The company also offers Network Design and Integration services and in this area has a particular expertise in Fibre technologies, enabling clients to maximise the effectiveness of their Fibre infrastructure investments. 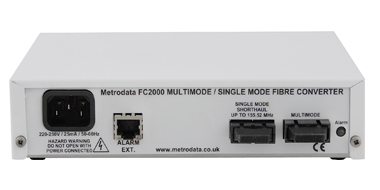 Our business is to help our clients maximise their productivity whilst reducing costs.